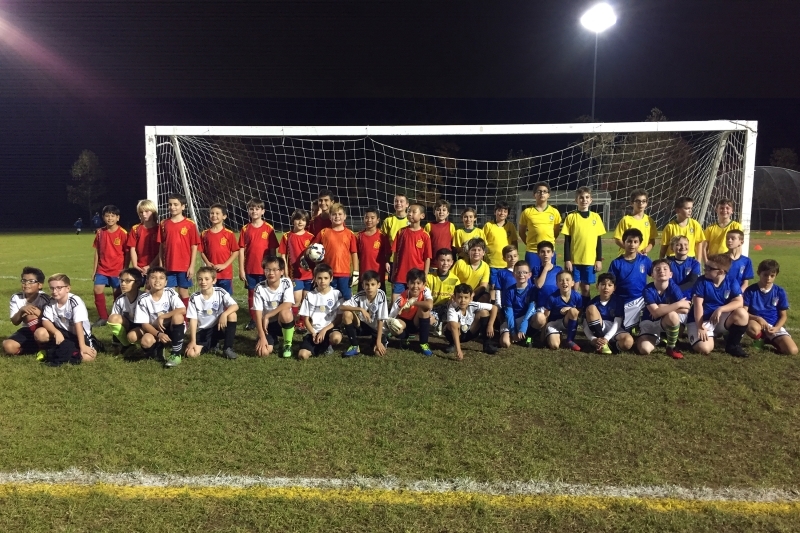 This year, Online Computers continued their efforts in supporting the community and sponsored Florham Park’s Youth Soccer Association. Last night, in Florham Park, New Jersey, Team Brazil/Online Computers competed in the Socctober Fest in November and won the Mini World Cup Tournament! Parents, friends, and other supporters all gathered under a beautiful November night-time sky and watched as the teams battled hard for the Cup! The night was full of excitement, fun and great sportsmanship!